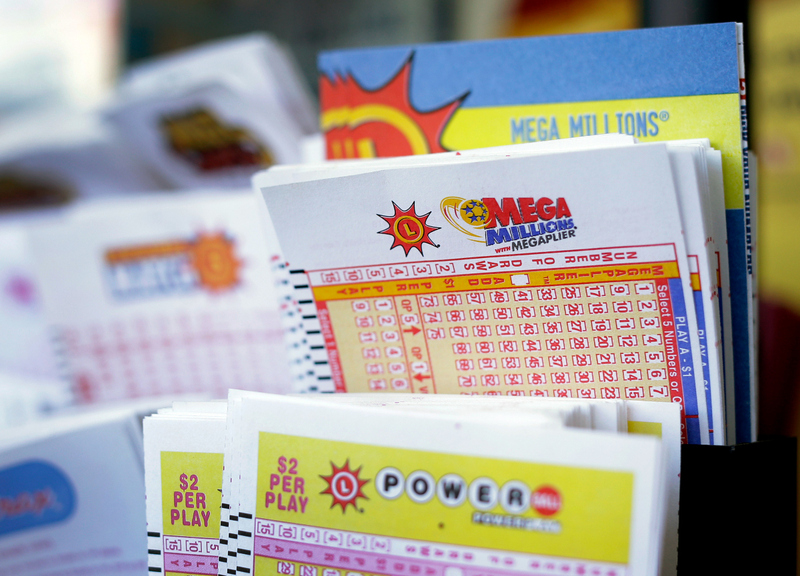 It’s more than just the lottery companies who care about lottery sales. State governments rely on that revenue and, to keep customers engaged, they’re trying to making lottery exciting again! (P1) Lottery sales have gone flat in several states, but not necessarily as a result of gamblers waking up to the fact that the house always wins. (P2) Are people who had been accustomed to dropping a few bucks here and there on state lottery games experiencing “jackpot fatigue”? It sure looks that way, according to Stephen Martino, director of the Maryland State Lottery and Gaming Control Agency, who at a recent meeting noted an astonishing 41% dropoff in Powerball sales in the state last month, compared with September 2013. Paraphrasing Martino, the Baltimore Sun reported that “players may be becoming numb to soaring prize numbers,” and so they’re not buying lottery tickets at the blazing pace set in the past. (P5) In light of this concept, it makes sense that money spent at newer, up-and-coming video lottery terminals in states such as Ohio is rising, while traditional lottery games like instant tickets and Pick 3 and Pick 4 are on the decline. To boost sales and attract a new generation of lottery players, states are spending more on advertising and rolling out games that are sold in new ways (lottery ticket sales at gas station pumps and ATMs) and that are sold with themes favored by locals (college football teams, “Duck Dynasty”). (P6) In addition to simple fatigue and a lack of excitement for the same old games, lottery sales have also been hurt by the spread of casinos, according to some research. This past summer, the Washington Post noted that lottery sales in Maryland had increased for 16 years in a row before casinos came to the state. And the recent opening of another casino in Maryland seems to have played some role in the September slump of Powerball tickets. “Those two industries [lottery and casinos] tend to be substitutes for each other,” one economist hired by Maryland to conduct a study on lottery sales explained to the Post. (P7) At the same time, gambling industry supporters point out that while lottery sales in states such as Ohio and Pennsylvania initially declined or went flat after casinos opened in the states, the drop was only a blip—and that sales are strong once again. The debate about how casinos impact lottery sales is raging in Massachusetts, where a Repeal the Casino campaign argues, among other things, “If the lottery takes the minimum expected hit of 10 percent from the introduction of casinos and slots, state lottery transferred as state aid to towns and cities will be reduced by about $90 million.” Casino supporters, on the other hand, say that such projections are based on outdated and flawed data, and that any effect of casinos on lottery sales is temporary. Explain what is a “jackpot fatigue” in P2. What is happening with the lottery sales in Maryland (P2&3), Ohio, Kentucky, and Missouri (P2)? Describe some of the new trends in lotteries these days (P5)? Why are some states concerned about how casino impact lottery sales (P6)? Does the government in your country also control sales of lottery?